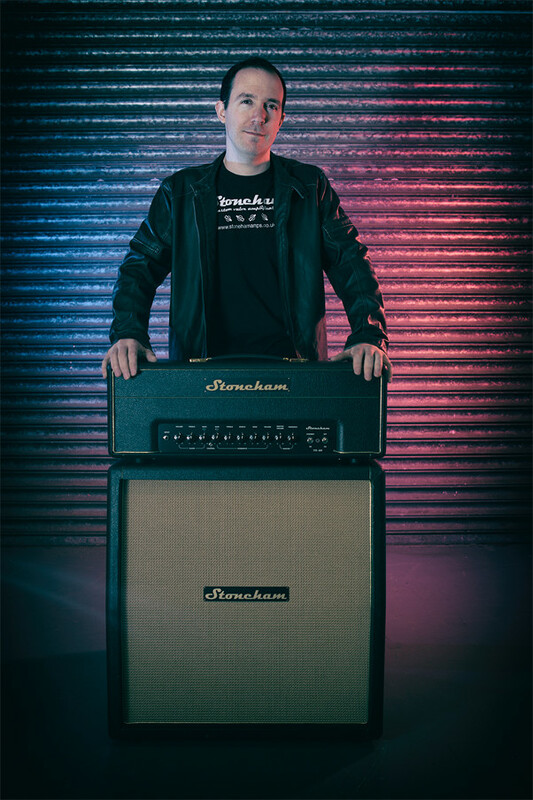 Stoneham amplifiers are hand crafted here in the UK and are designed to meet the modern guitarist’s requirement for world class guitar tone, at a price within reach of the working musician. Our dedication to achieving sublime tone that’s also affordable sets us apart from most UK guitar amp builders and indeed any ’boutique amp’ USA manufacturer. 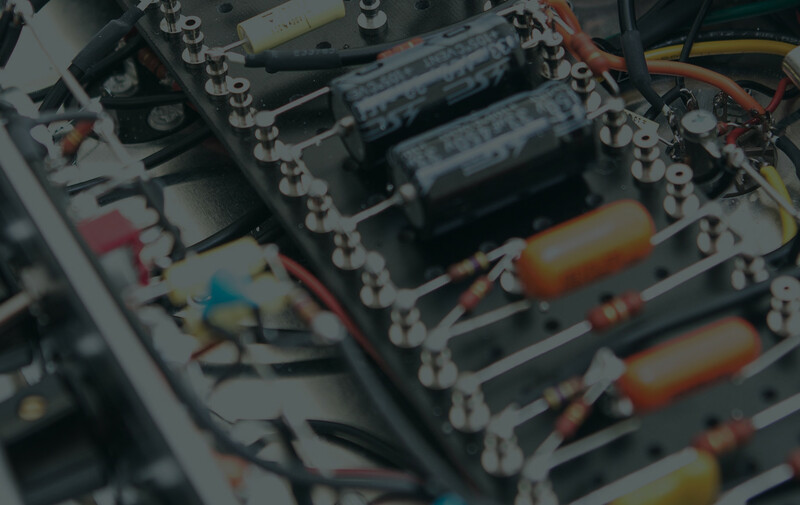 During our design process and extensive R&D we had the opportunity to listen to some of the most desirable guitar valve amps available, from which we have been able to refine our design into something truly exciting - and also learn from others' mistakes! 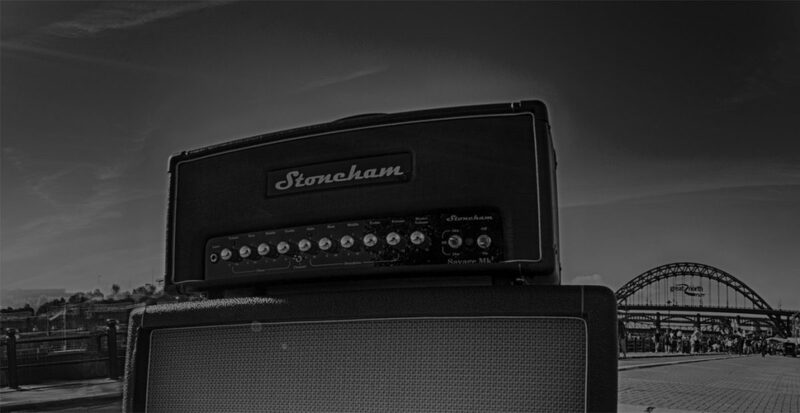 Stoneham may be new to the world of guitar amplification but are already making a big impression! Each amplifier we make is thoroughly ‘burned in’ and play tested to ensure our products develop a reputation for reliability that is simply unsurpassed.